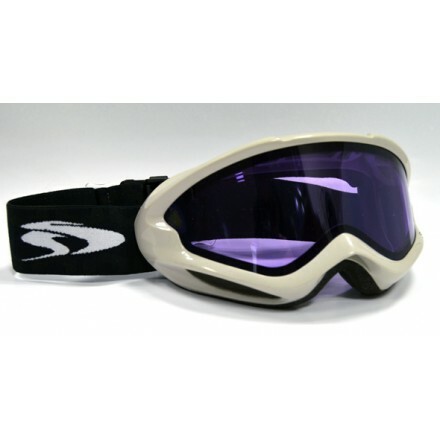 Flex Frame – SPY's polyurethane flex frames fit comfortably to the contours of your face, no matter how cold it gets, so you can save your stiffies for the lodge. 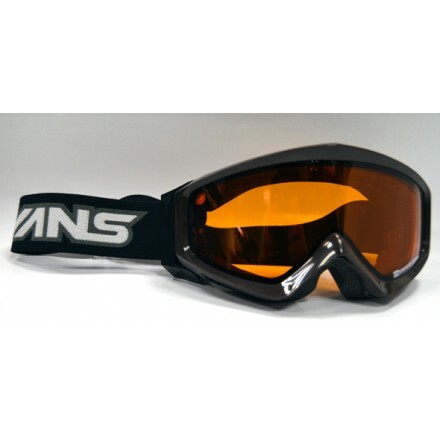 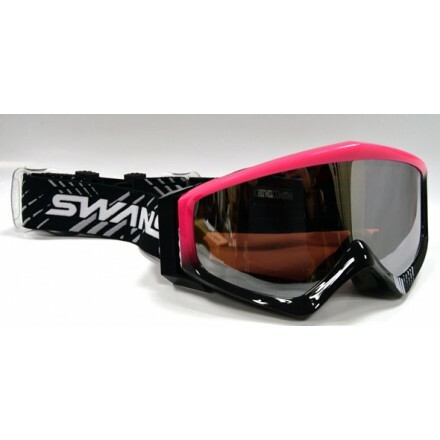 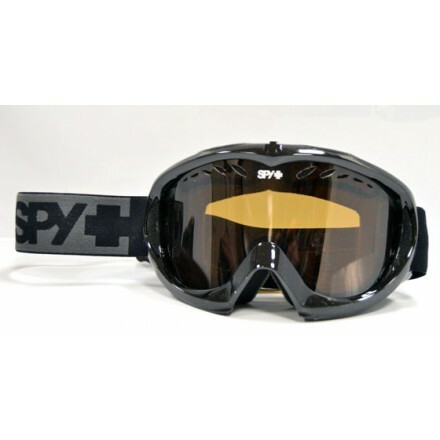 Anti-Fog Lenses – SPY's Anti-Fog Lenses have a super secret coating that keeps your lenses clear as day, all day long, telling moisture to go fog itself. 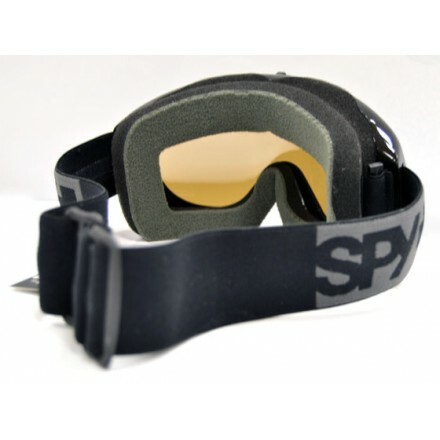 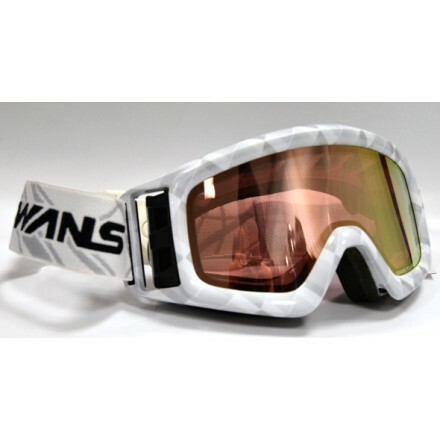 Scoop® – SPY's patented Scoop® venting system combats lens fogging by promoting airflow between the lens and the face by forcing air through strategically placed vents of varying aperture on the frame. 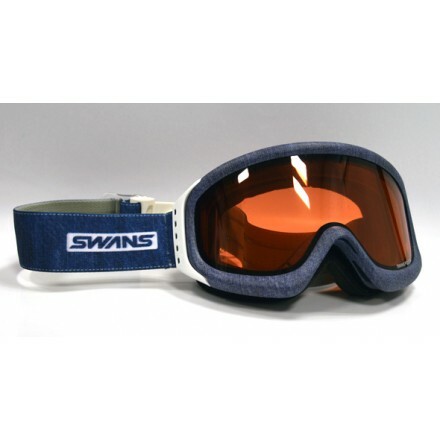 Silicone Ribbing – Silicone Ribbing for your pleasure. 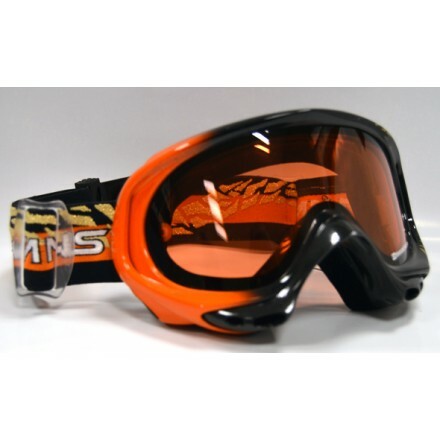 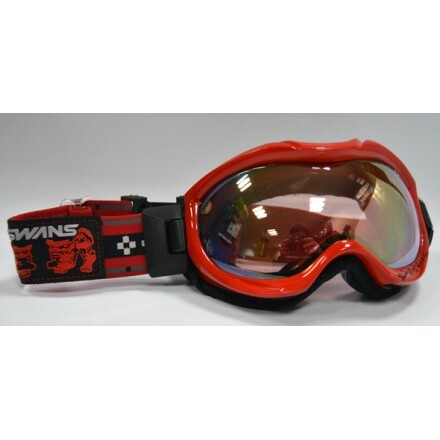 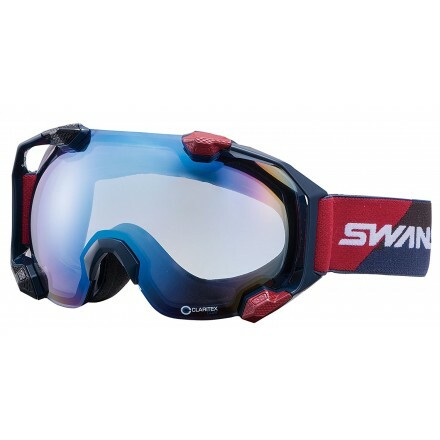 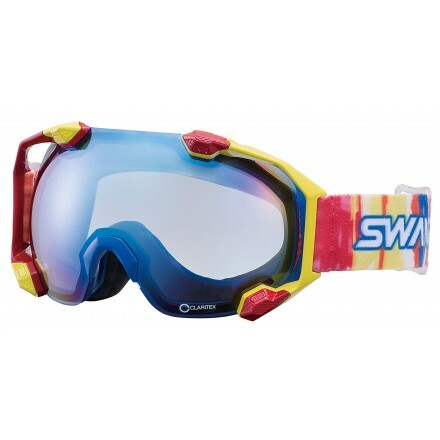 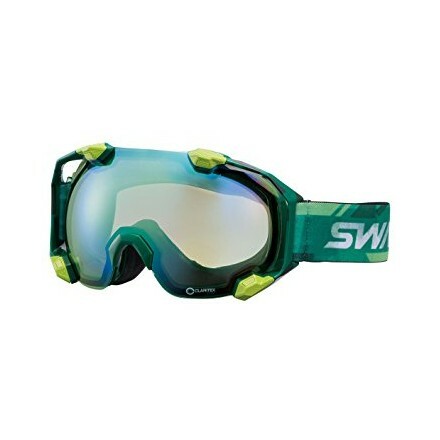 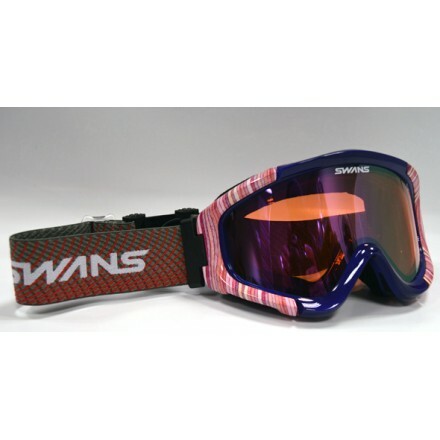 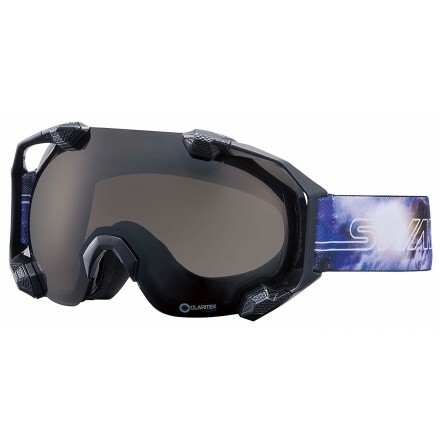 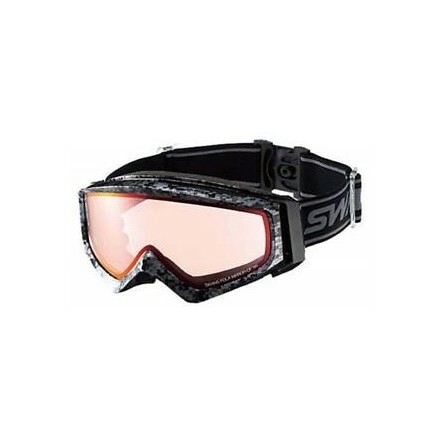 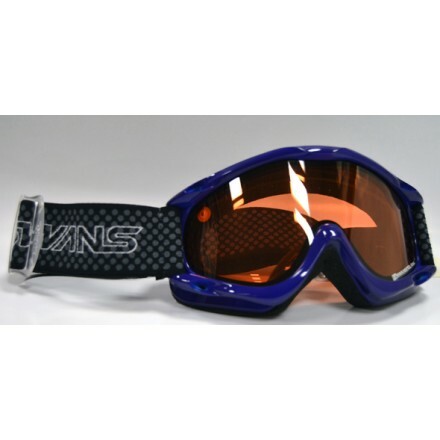 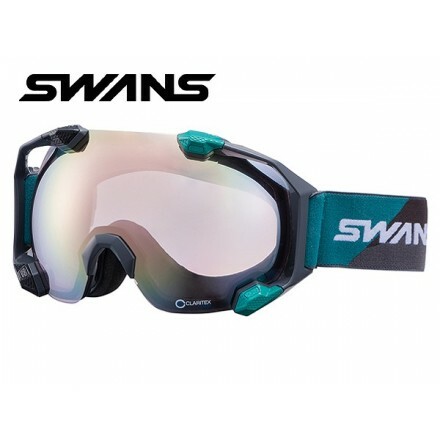 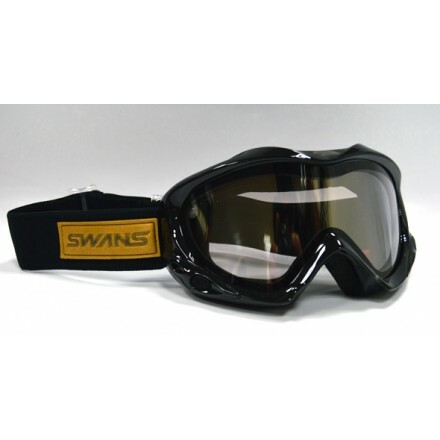 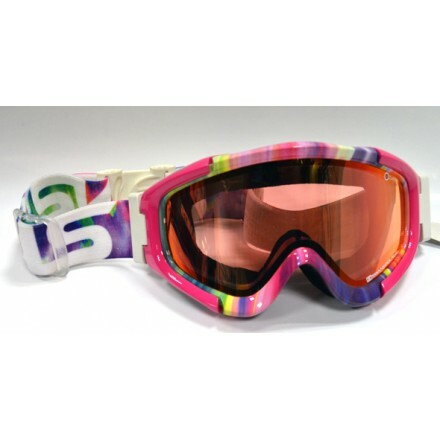 This strip of silicone inside the strap keeps your goggles in place protecting your eyes from face shots without any loss of sensation or pleasure. 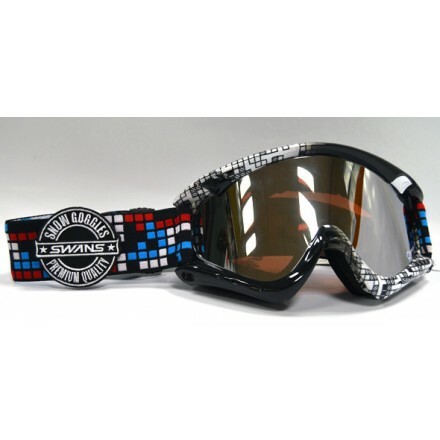 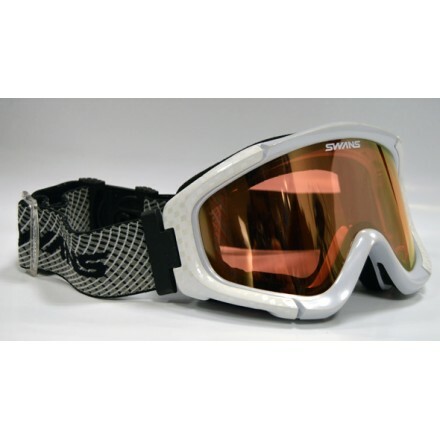 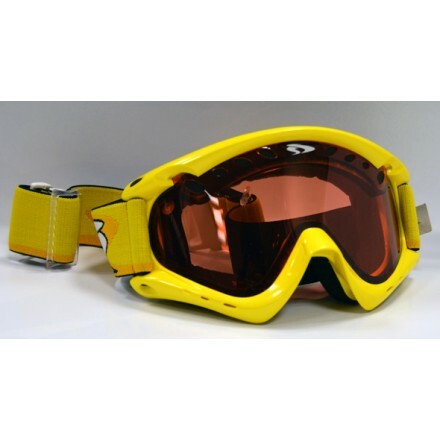 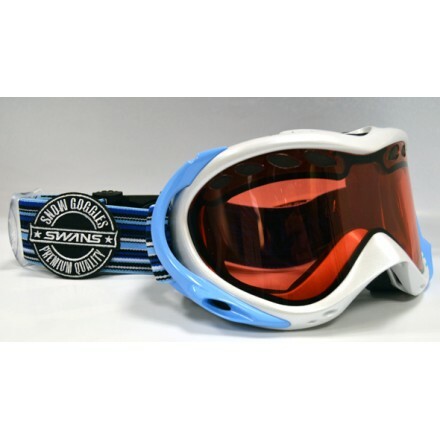 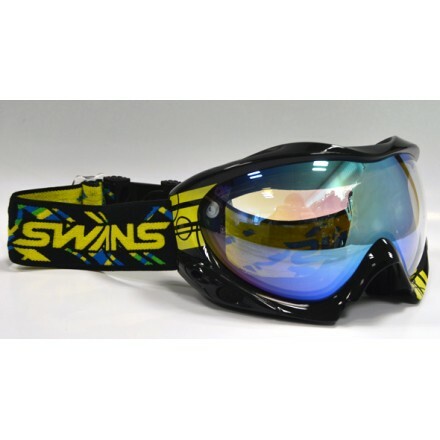 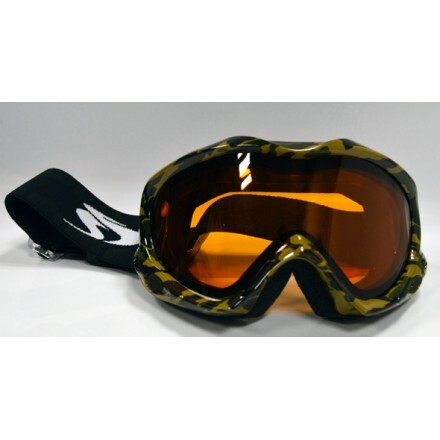 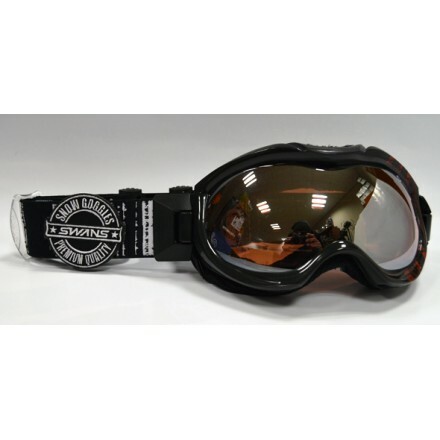 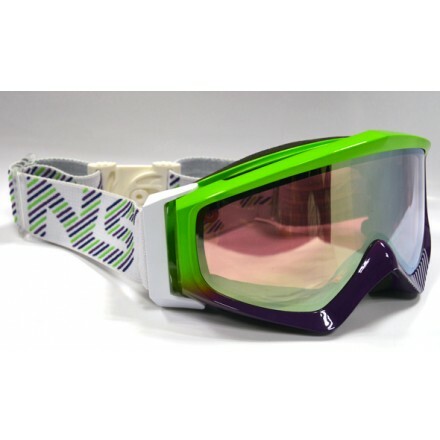 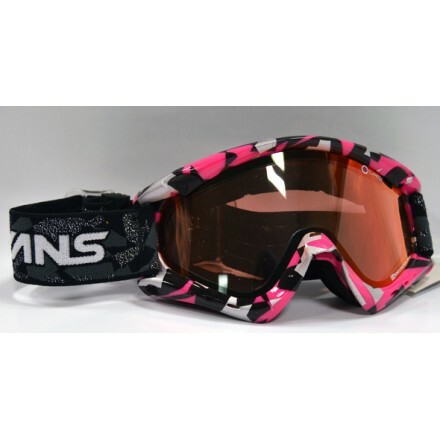 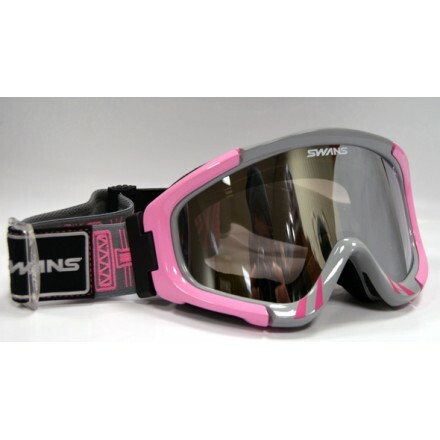 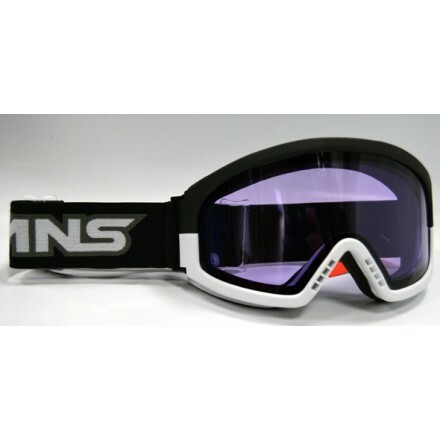 Triple Layer Isotron™ Face Foam – Triple layer Isotron™ face foam is constructed of three different densities of material, each one adding to the comfort and functionality of your goggles. 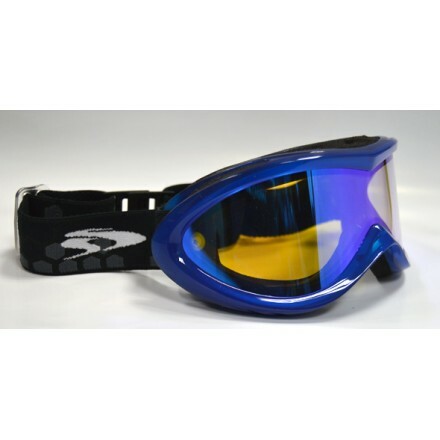 The topmost layer features SPY's moisture-wicking Dri-force™ fleece, which pulls sweat away from your face and out through the foam. 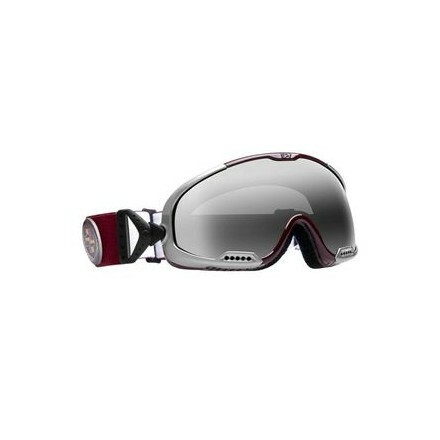 All the comforts of bed, and built to shred.